Happy magical Monday! I hope you all had a great weekend. 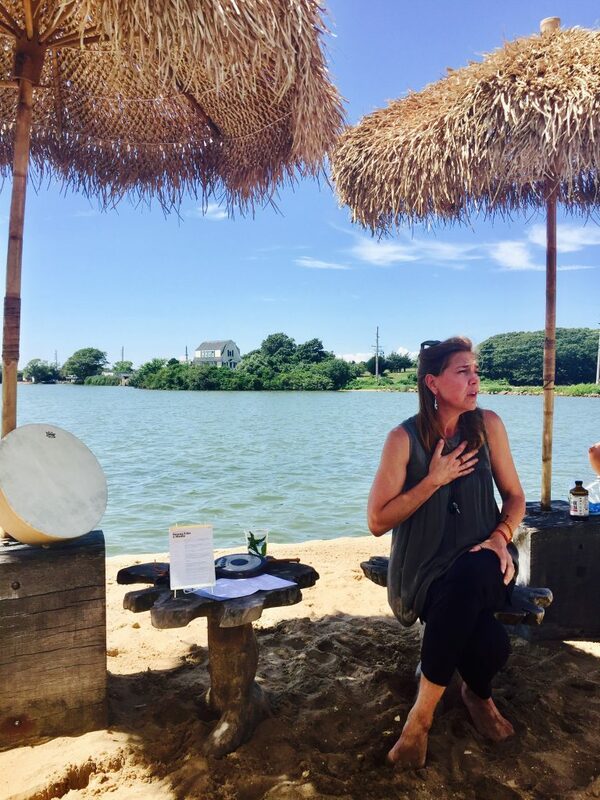 I so wish you guys could have come with me to the retreat presented by Heymama at The Surf Lodge this past weekend. 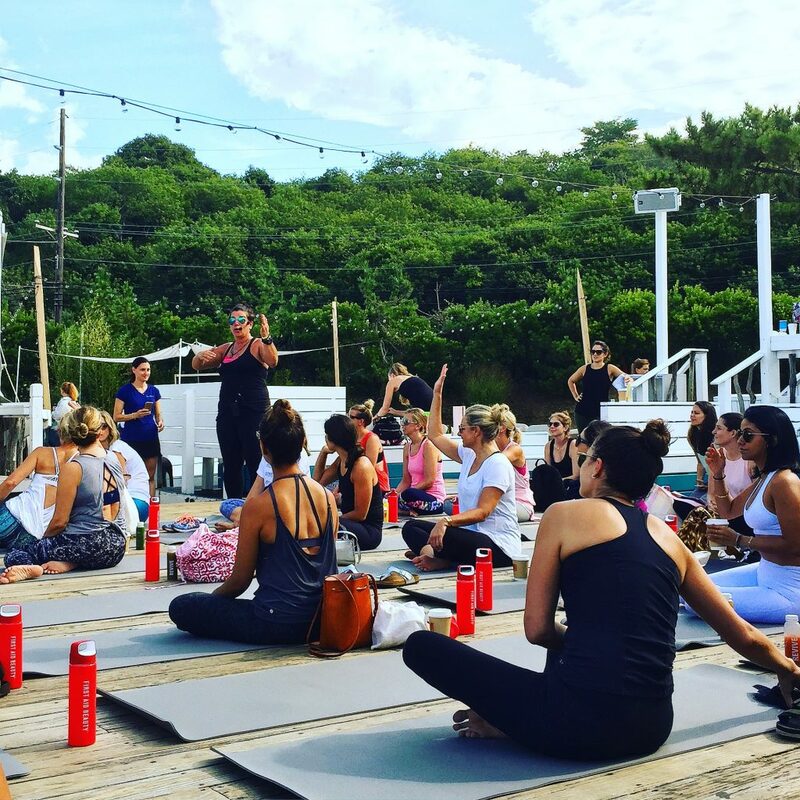 We really lucked out with the weather and had a beautiful breezy summer day—which was perfect for practicing yoga, having brunch by the water, and sitting around talking about beauty and health. 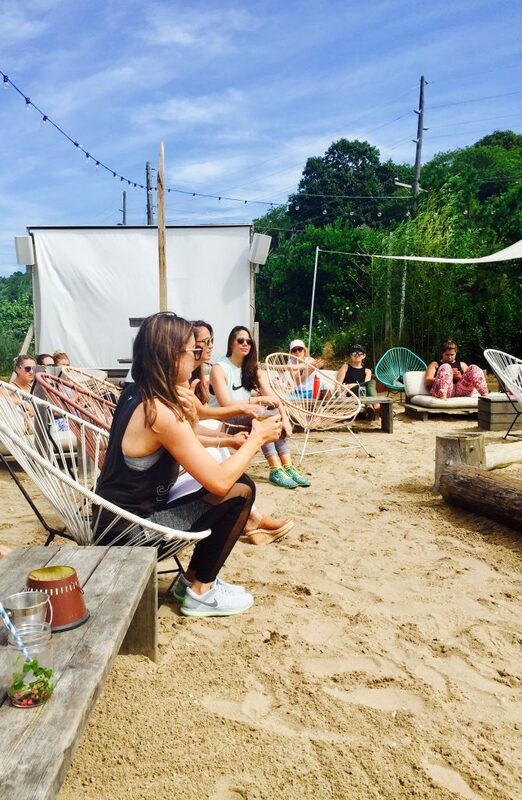 The retreat began at the hip Surf Lodge in Montauk, New York bright and early. I arrived at 9 am—just in time for morning juices. 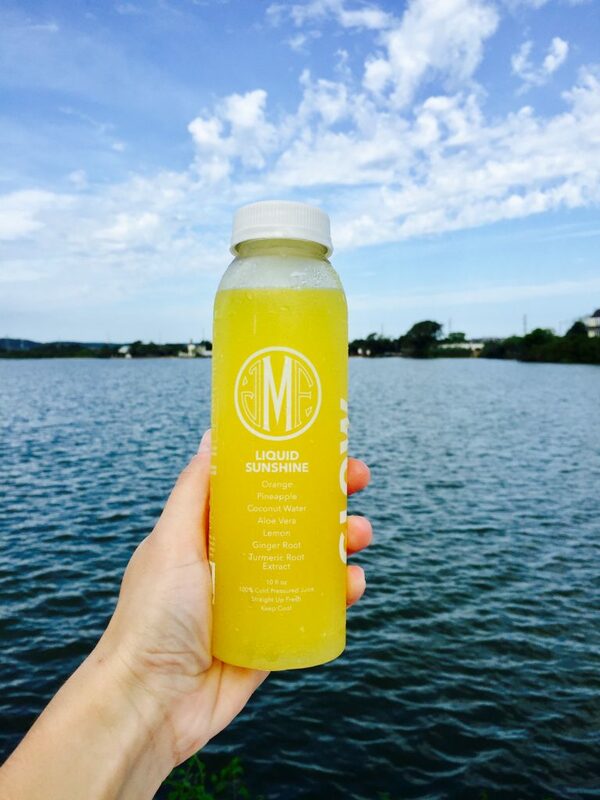 I opted to try the Liquid Sunshine from the Montauk Juice Factory, which contained orange, pineapple, coconut water, aloe vera, lemon, ginger root, and turmeric root extract. It was delicious and refreshing. 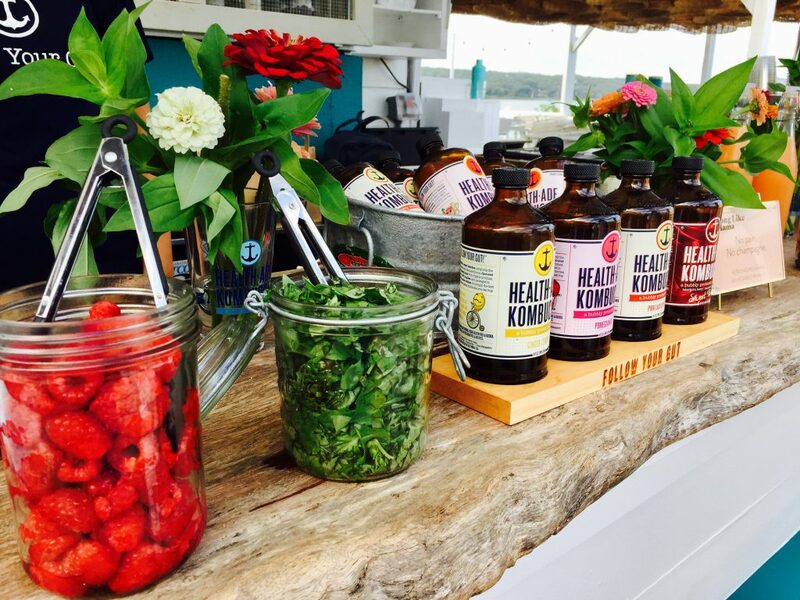 After I finished my juice, I dropped by the DIY kombucha muddling station with Health-Ade Kombucha and made my very own kombucha concoction. I am not a huge fan of kombucha, but with the addition of some blueberries and raspberries, I swear I felt like Superwoman (#teamkombuchaalltheway). With my healthy liquid breakfast out of the way, I was ready to get my yoga flow on with Kala from Canyon Ranch and her killer playlist. 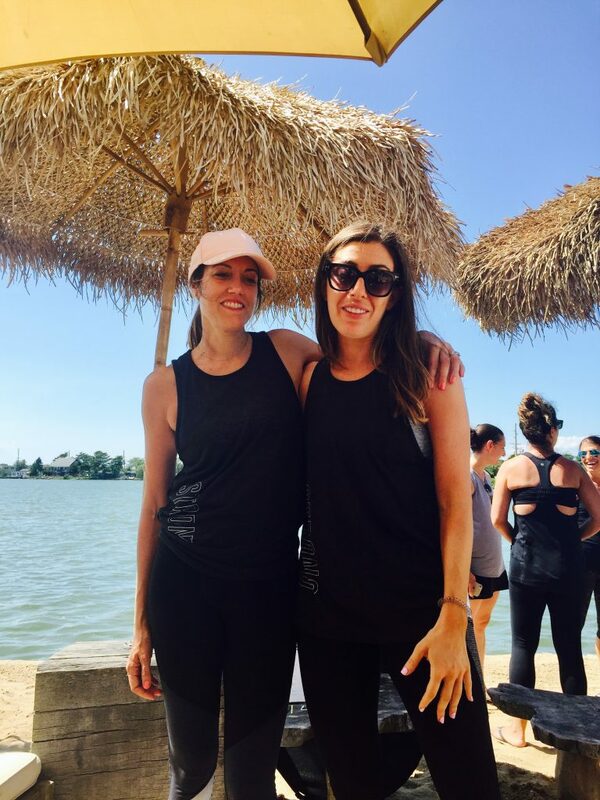 It was the perfect way to kick off the retreat, plus it was such a fun workout that deviated from my normal yoga practice. I walked off my mat after the class with a renewed burst of energy—and the calming effects from practicing yoga by the water didn’t hurt either. Side note: after practicing yoga with Kala, I think I see a visit to Canyon Ranch in my future. Up next, we gathered together for a keynote panel called “Beauty and Strength from the Inside Out,” featuring Dr. Roshini Raj, the creator of Tula, Mama Glow’s Latham Thomas, expert nutritionist Stephanie Middleberg and Founder of Splendid Spoon, Nicole Centeno. I am always fascinated to learn about other people’s beauty routines, their favorite healthy snacks, and the inspirations in their daily lives. It was interesting to hear from each of these women who are mothers, doctors, and successful entrepreneurs—some all at the same time—and learn how they balance their personal and professional lives while still practicing self-love. By the time our panel concluded, I was ready for brunch. Our menu included a lobster roll, scrambled eggs, or a frittata. Since my breakfast consisted of juices, I opted to keep brunch light and went with the scrambled eggs. But I immediately regretted that choice when I saw the lobster roll coming out—it looked incredible. 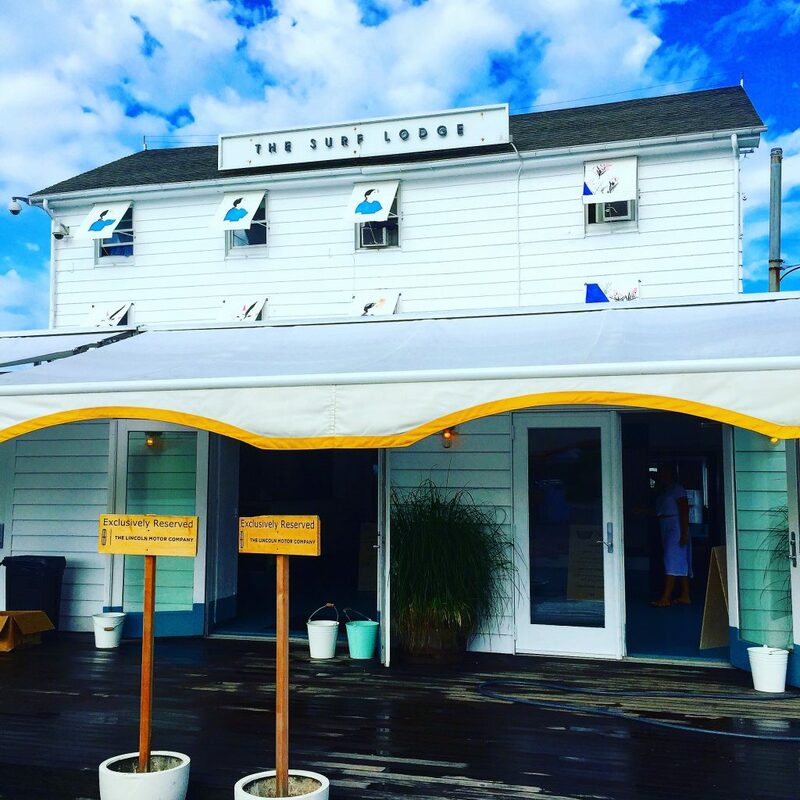 Next time, Surf Lodge, next time. Brunch concluded around 2 pm—just in time for our spiritual intuition workshop with Sarah, the Director of Spiritual Wellness at Canyon Ranch. Sarah talked about our roles as females and how to balance our roles out in all aspects of our lives. She reviewed the basics of spiritual practice—breath, awareness of what is true, silence, intention, compassion/self-compassion, and slowing down—and how they come into play in our lives. I am well aware that the last one—slowing down—is something I need to work on in my own life and that it is a choice that we must make and embrace for our own well-being. As the day wrapped up, I felt the stress and anxiety that I had been holding onto all summer wash away. At the end of our morning yoga class, Kala had us make a tight fist with each hand and then release it. She told us to let go of whatever it was that was stressing us out, upsetting us, or even just something we kept dwelling on. I chose to let it all go that day—the worry, the stress, and the anxiety. 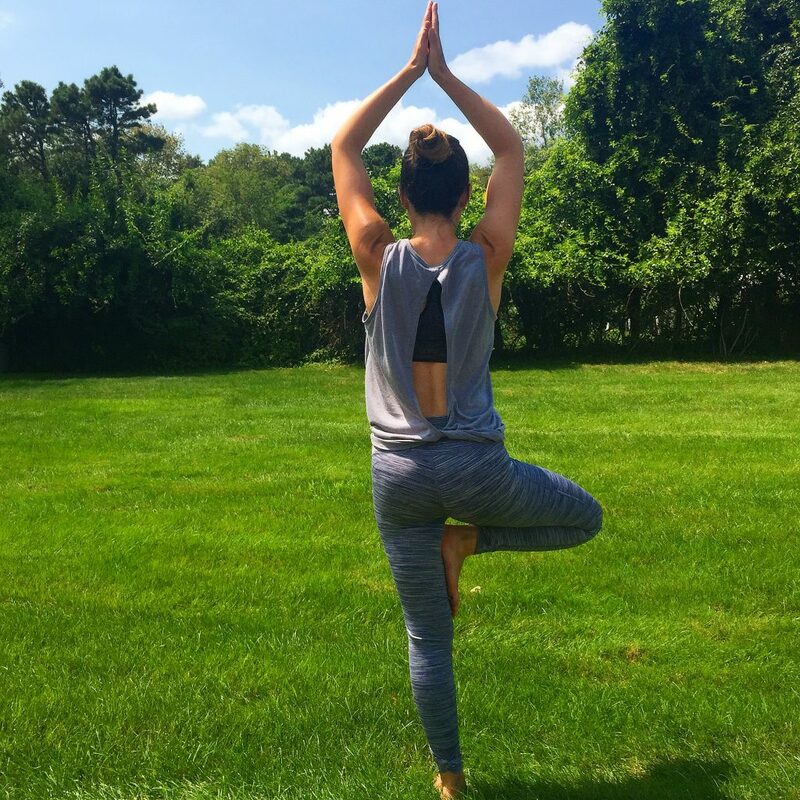 The intention I set for my yoga practice was to find peace—and I did just that. Of course, the day couldn’t end without some goodies to take home, and I have to say, the Heymama crew really went all out. A big thank you to Old Navy for the complimentary workout set, Canyon Ranch for my new favorite yoga mat and the S’well water bottle (my very first one), Supergoop for the setting mist and sunscreen, Mignonne Gavigan for the beautiful earrings, goldno.8 for the reversible crossbody bag, Birchbox, skincare products from Tula (a line I have always wanted to try), and lots and lots of beauty and skincare products from First Aid Beauty. Thank you to Heymama, Canyon Ranch, The Surf Lodge, and my good friend, Erica for a truly incredible day. I am beyond thankful to have been included in this special retreat and to spend the day with so many inspiring women! It looks like you had a wonderful time. I loved watching your Insta Stories! I need to get away to a retreat like this soon. Have a great week Vanessa! Thanks, Kathrine! I had such a good time. Hope you are able to make it to a retreat of your own very soon.